Out of sight and out of mind. 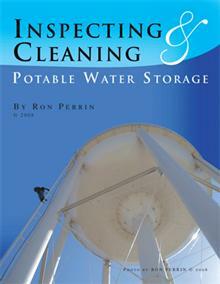 The cleaning of water storage tanks remains one of the most overlooked health concerns today. 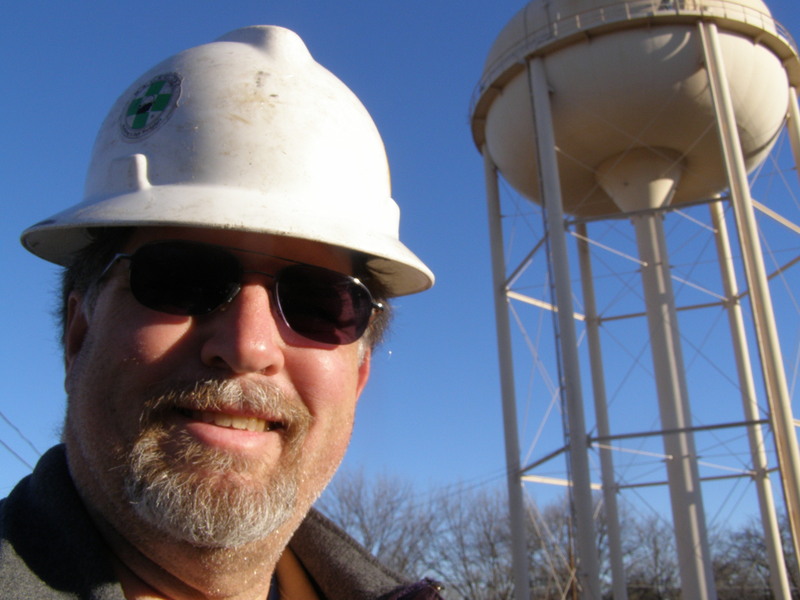 Please share this video with your friends and encourage them to pass it on to their water utility, city council person or water board. 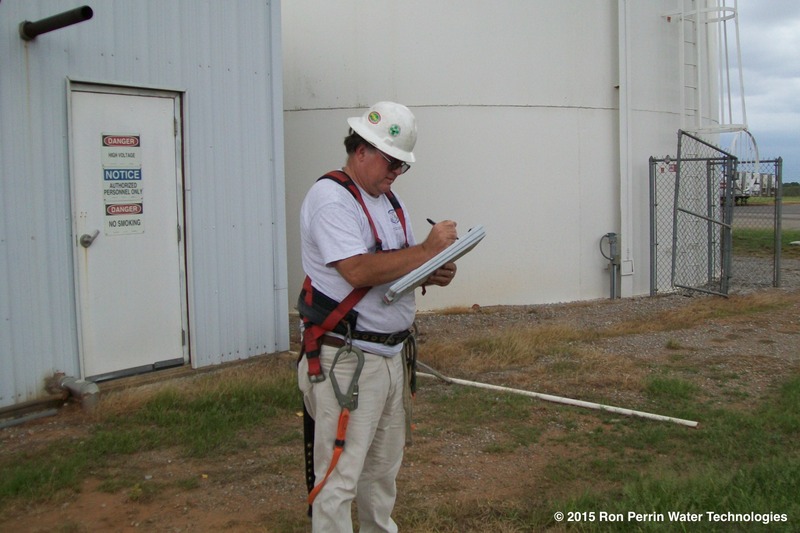 Managers just don’t know what is going on inside their water storage tanks. 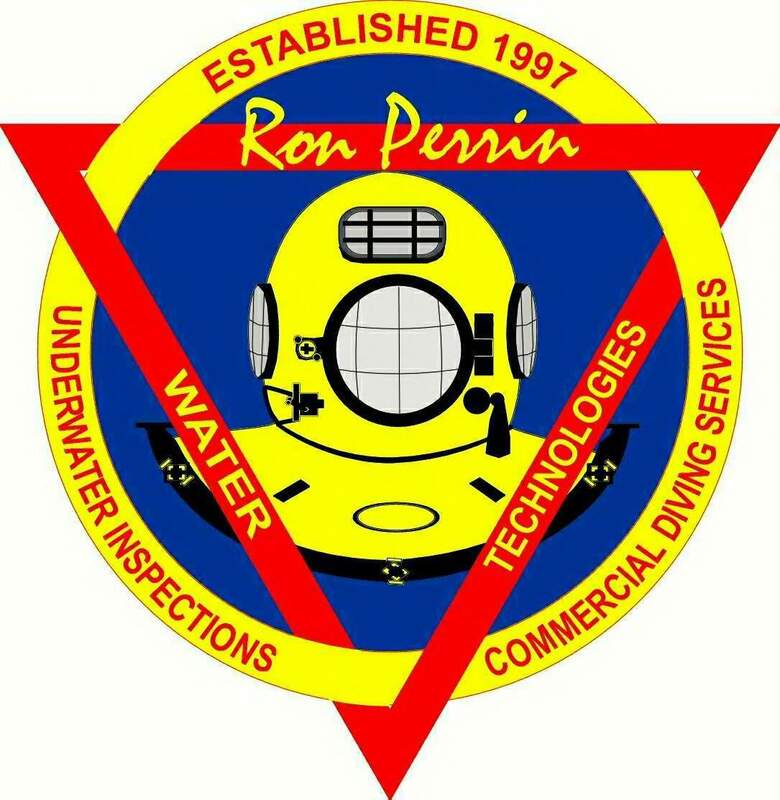 Having them inspected by a professional with underwater camera equipment will let them know if they have a sediment problem. 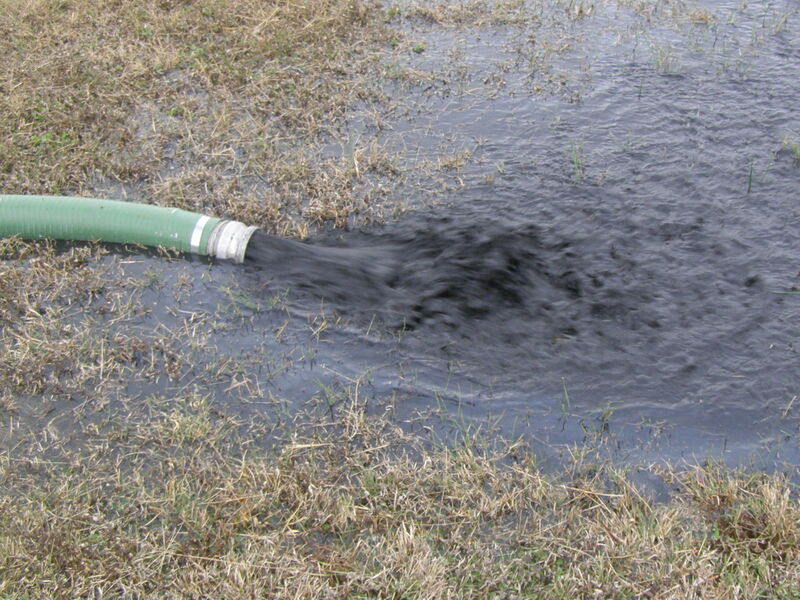 If they have sediment, removing it is a cost effective way of maintaining the public health of that water system.